Ms. Merkerson is best known for her portrayal of Lieutenant Anita Van Buren on NBC’s Law & Order (2006/2010/2011 NAACP Image Award). She received an Emmy, Golden Globe, SAG and Image Award for her performance as Nanny Crosby in the HBO movie Lackwanna Blues, and can be seen in Steven Spielberg's LINCOLN and in the comedy PEEPLES to be released May 2013. 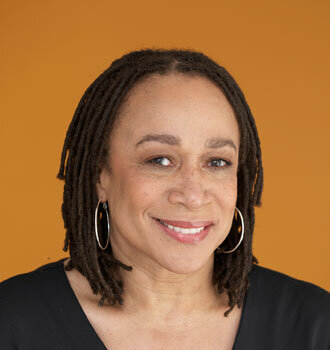 In theatre, Ms. Merkerson has received one Helen Hayes Award, two Obie Awards, two Lucille Lortel Award nominations, and two Tony Award nominations. She has appeared in numerous television movies, made guest appearances in a variety of television series as well as appearing as a regular on Peewee's Playhouse. Ms. Merkerson earned a BFA degree from Wayne State University where she was awarded an Honorary Doctorate in 2009. The Contradictions of Fair Hope is Ms. Merkerson first feature film project. Vice President and Chief Counsel at Amerprise Financial, Inc., where he concentrates on broker- dealer, marketing and banking law, Mr. Metcalf received his LL.M from Columbia Law School and his J.D. from William Mitchell College of Law, where he was Executive Editor of the Law Review. Mr. Metcalf served as federal clerk to Chief Judge U.W. Clemon in the Northern District of Alabama. He received his B.A., with distinction, from Talladega College. He is co-author of the "Practical Guide to Broker-Dealer Regulation", and he obtained a 2008 U.S. Patent for a "System and Method for Dividing a Remittance and Distributing a Portion of the Funds to Multiple Investment Products." 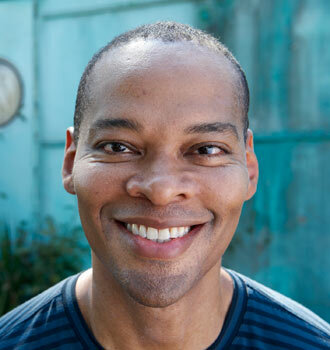 Mr. Metcalf serves on the boards of Bird, Bonnette & Stauderman Worldwide, Inc. and Complexions Contemporary Ballet. The Contradictions of Fair Hope is Mr. Metcalf's first feature film project. A graduate of the University of Illinois, Champaign-Urbana with a B.A. in Rhetoric, Kelly Glover is a freelance writer and has spent over a decade working on the production side of the television & film industry on such acclaimed series as Law & Order and fan-favorite The Rachael Ray Show. Kelly was a finalist in NBC Universal’s 2008 Writer’s on the Verge program and more recently, she served as a researcher and creating contestant questions for Discovery Science Channel’s game show Head Games! The Contradictions of Fair Hope is Ms. Glover first feature film project as Producer. Christian McBride, winner of the 2012 Grammy Award for his big band album, The Good Feeling, has continued to be an omnipresent force in the jazz world since his arrival in New York City in 1989 as a 17-year-old prodigy in saxophonist Bobby Watson's group, Horizon. Since then, he's appeared on close to 300 recordings as a sideman, easily making him one of the most recorded musicians of his generation. In 1998 McBride composed, “The Movement Revisited”, a four-movement suite dedicated to four of the major figures of the civil rights movement - Rosa Parks, Malcolm X, Muhammad Ali and the Reverend Dr. Martin Luther King, Jr. Commissioned by the Portland (ME) Arts Society and the National Endowment of the Arts the piece was expanded, re-written and re-vamped in 2008 and performed in Los Angeles at the Walt Disney Concert Hall. 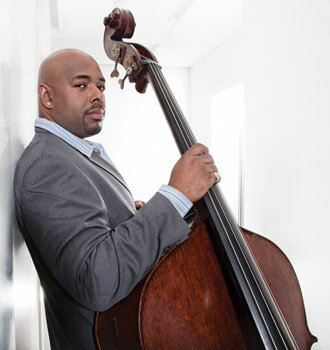 McBride has blazed a trail as a bandleader with the Christian McBride band and in 2009, released his quintet CD “Christian McBride and Inside Straight”. For over 20 years, McBride has appeared in numerous musical settings with just about any musician imaginable in the jazz as well as R&B and pop worlds. From playing with the likes of Milt Jackson, Roy Haynes, Chick Corea, Herbie Hancock, and Pat Metheny; to playing with and/or arranging for the likes of Isaac Hayes, Chaka Khan, Lalah Hathaway, Sting and the legendary James Brown. 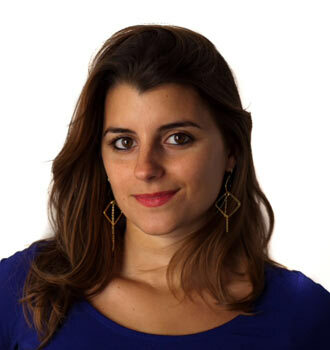 Arielle Amsalem is an Emmy Award winning editor of documentary films. 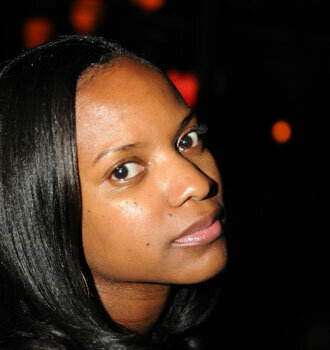 Arielle started her career working on Spike Lee’s critically acclaimed documentary “When the Levees Broke” (2006). 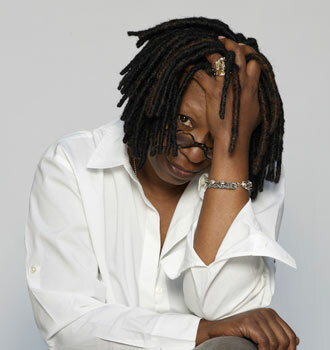 She has since been the editor of several feature documentaries including “By the People: The Election of Barack Obama” (2009) for which she won the Primetime Emmy for Picture Editing for Nonfiction Programming and “The Education of Dee Dee Ricks” (2011) recently shown by HBO. Arielle has also worked on television shows for MTV, the Food Network and the Travel Channel. Arielle is a graduate of NYU’s Tisch School of the Arts film program. From feature narrative and documentary to aerial, underwater, and time lapse photography, Chris’s passions cover all aspects of cinematography. 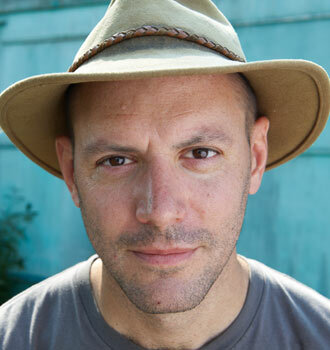 He shot "Gowanus, Brooklyn", the Grand Jury Prize-winning short at Sundance 2004, and has won several awards for his work on the festival circuit, including Best Cinematography for the feature "Black Days", effects-driven "Cycle", and urban drama "The Tested". In 2006, Chris signed on with Getty Images to represent his extensive library of nature and time lapse photography.